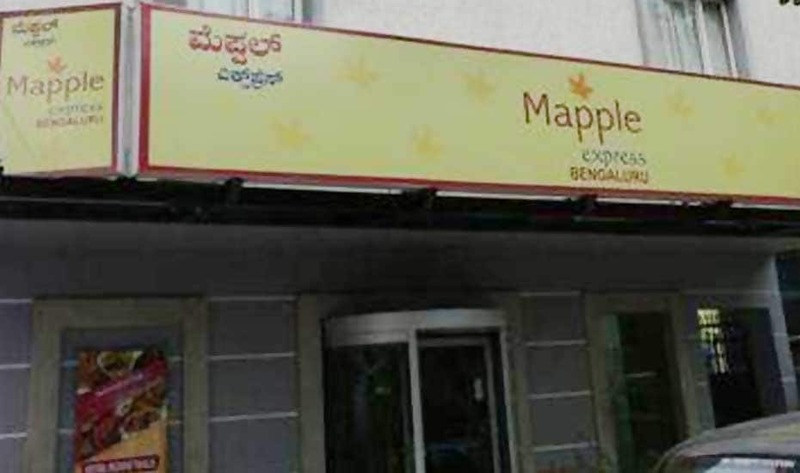 Mapple Express offers high-speed internet access to its patrons. 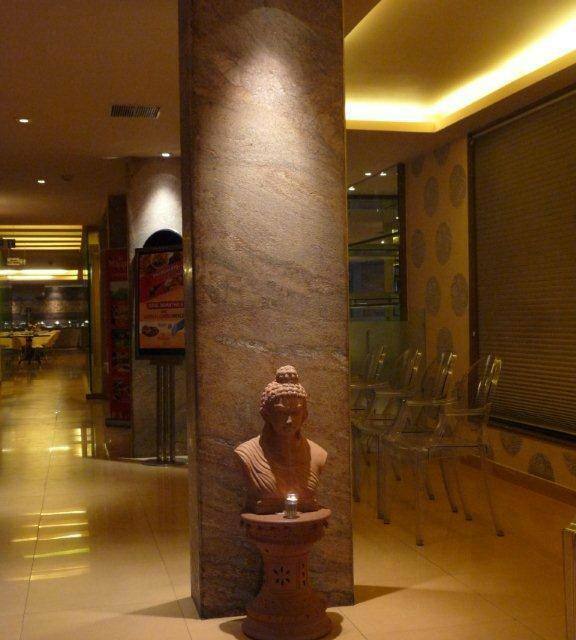 One can reach the hotel via Krishnarajapuram Railway Station that is 9 km away and Phoenix Marketcity is 6 km. 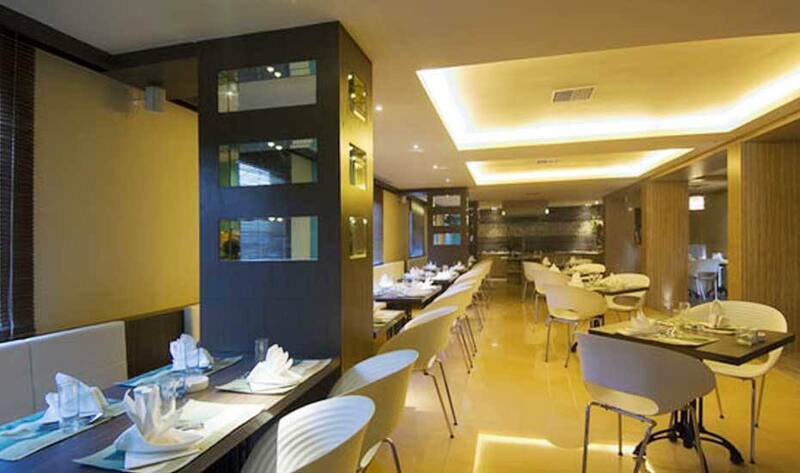 The property has a restaurant and a bar serving delicious food. 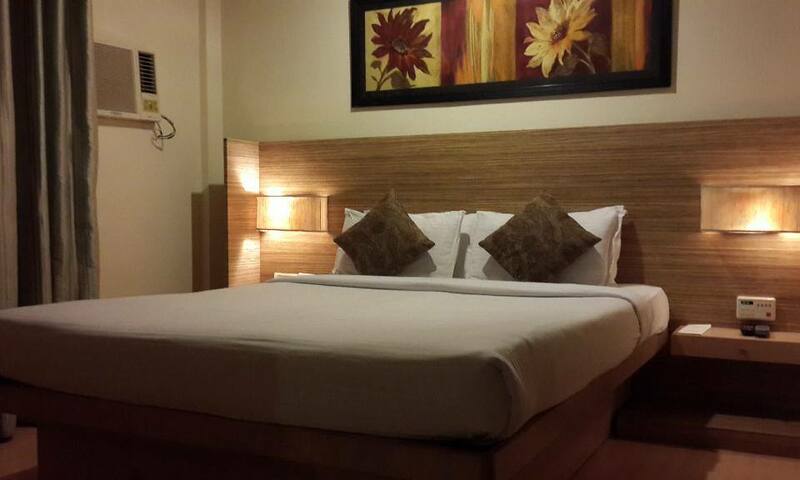 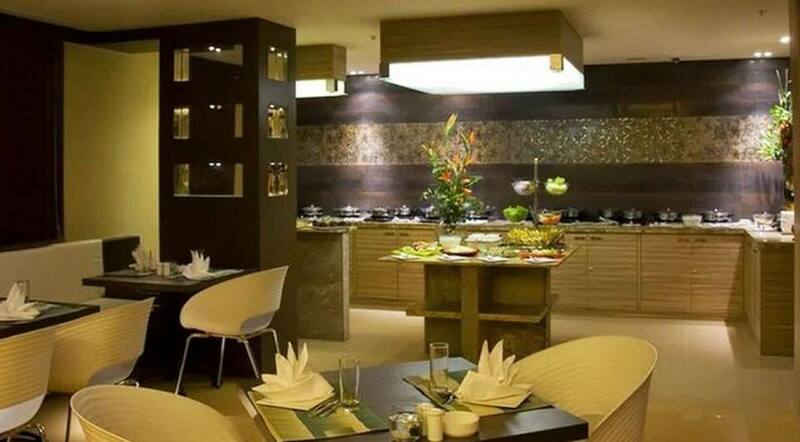 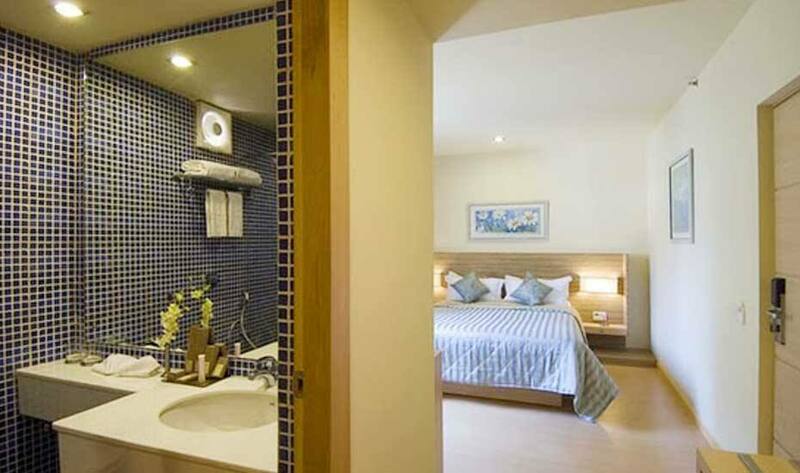 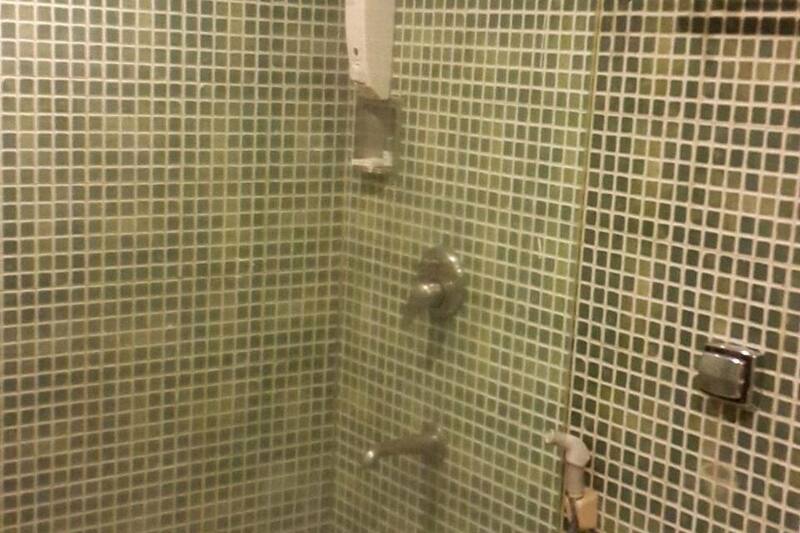 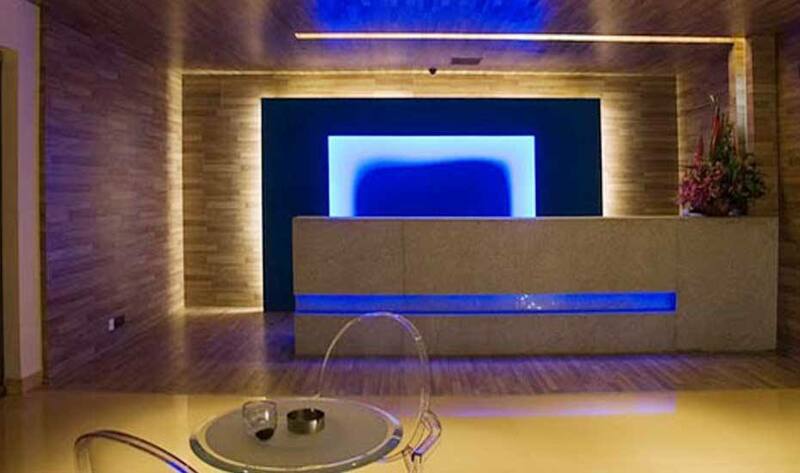 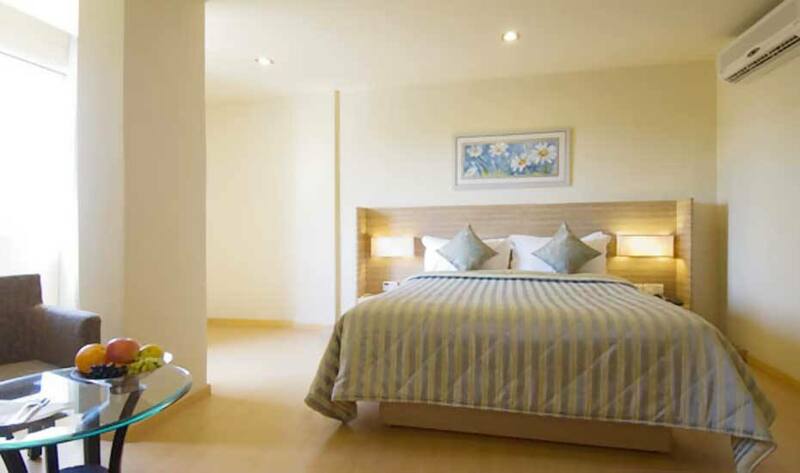 This hotel in Bangalore has 54well-furnished room to choose from. 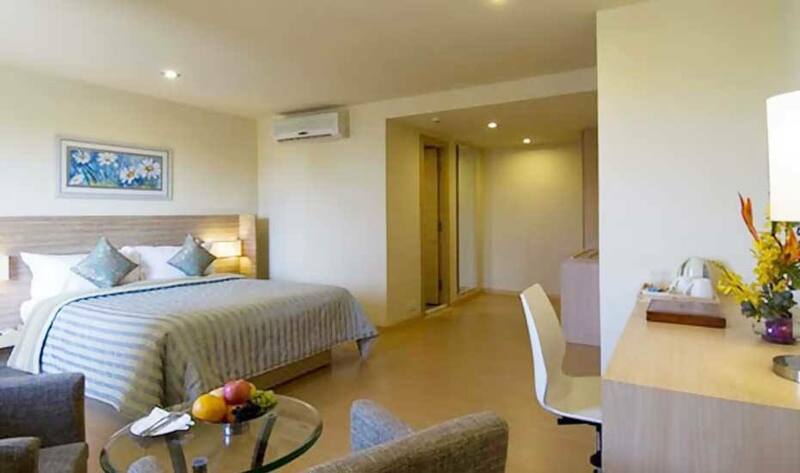 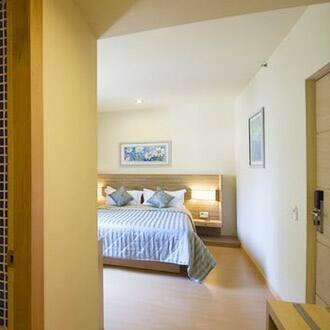 Rooms include conveniences like a tea/coffee maker, bottled drinking water, LCD TV, grooming mirror and separate sitting area.Mapple Express also offers laundry, currency exchange and room service to its patrons. 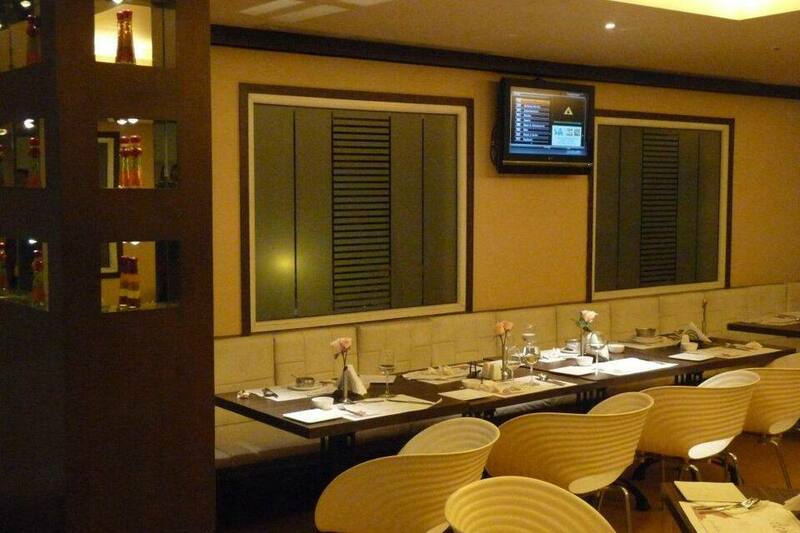 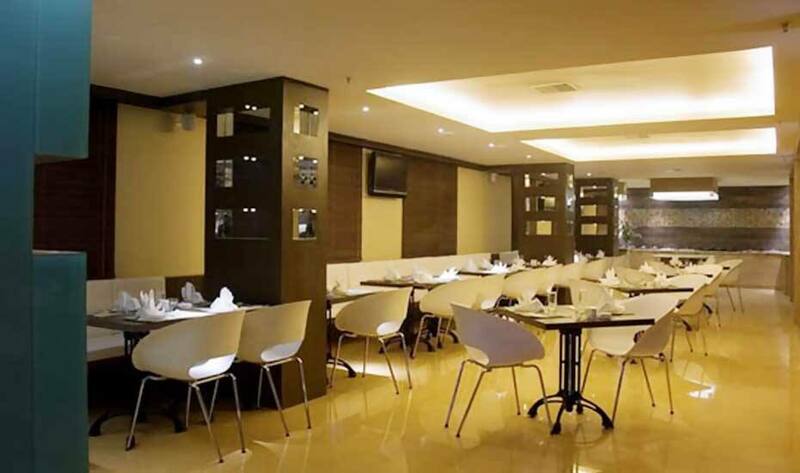 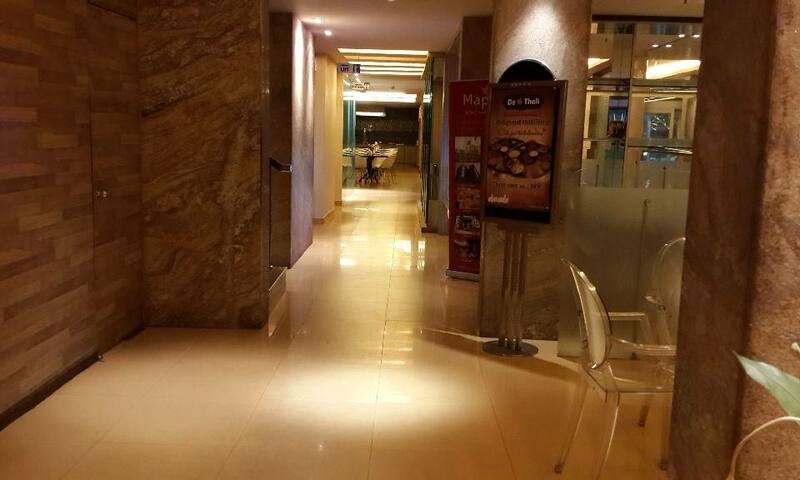 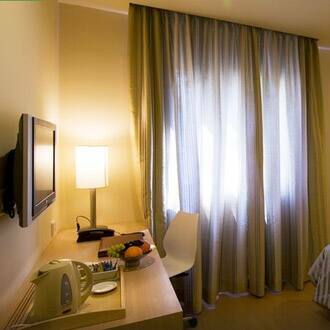 Business center with internet access is also available within the premises. 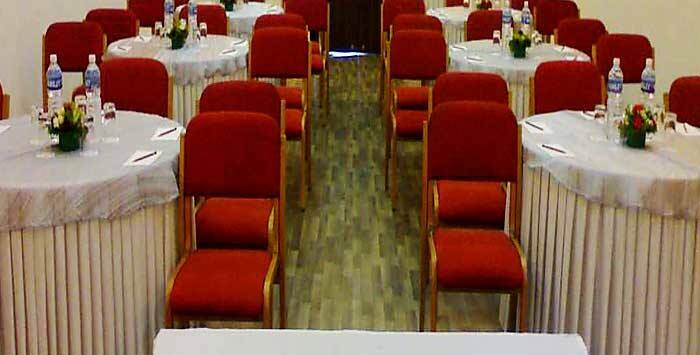 Spacious space to organize meetings and conferences are also available.Local tourist spots include Bangalore Palace (20 km), Lalbagh Botanical Garden (23 km) and Iskcon Temple (31 km). 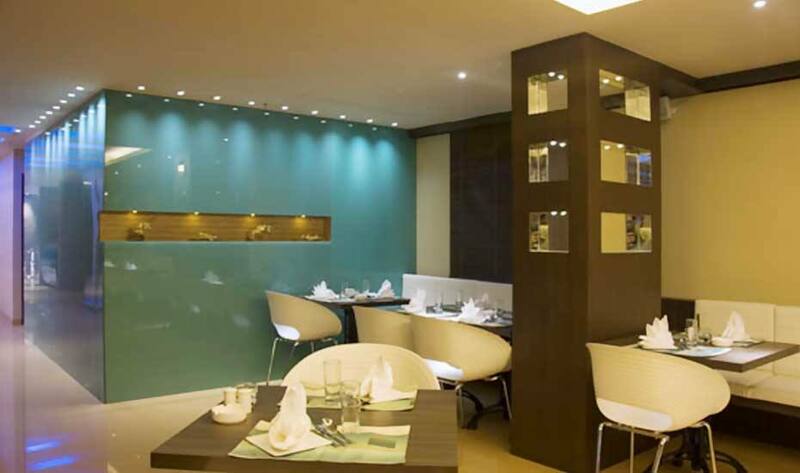 This hotel in Bangalore is reachable via travel hubs such as Bengaluru City Junction Railway Station (31 km) and Kempegowda International Airport (47 km).